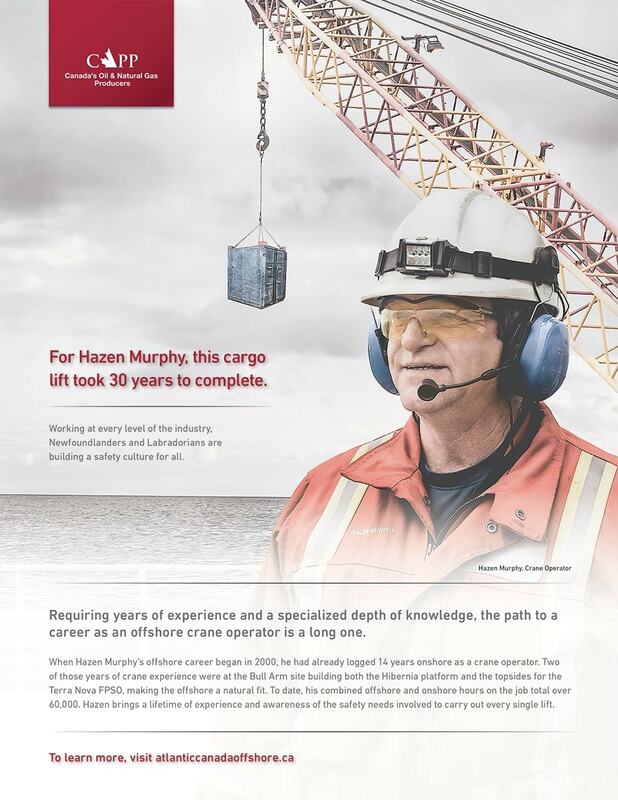 Those working in Newfoundland and Labrador’s oil and natural gas industry have accomplished a great deal when it comes to developing the province’s offshore resources safely and responsibly, and exporting their knowledge worldwide. 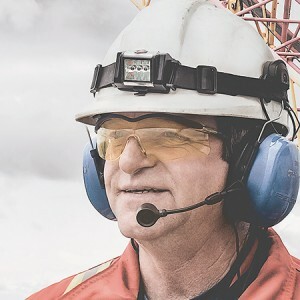 As the sector uncovers new and exciting growth opportunities, the safety of the workforce continues to be the highest priority, along with protecting the local environment. The 2016 campaign highlights some of the people working in the industry, and the daily practices that demonstrate the oil and natural gas industry’s commitment to safety, the environment and innovation.